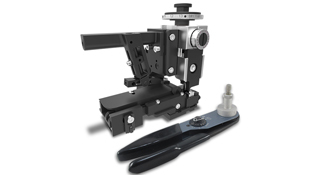 TE Connectivity offers several types of tools to assist with hand and production wire crimping. The tools are specific to the solid contacts or the stamped & formed contacts. To ensure a proper crimp and achieve the highest performance specifications, DEUTSCH contacts must be crimped with DEUTSCH tooling. Proper parts, procedures, and tooling must be used.